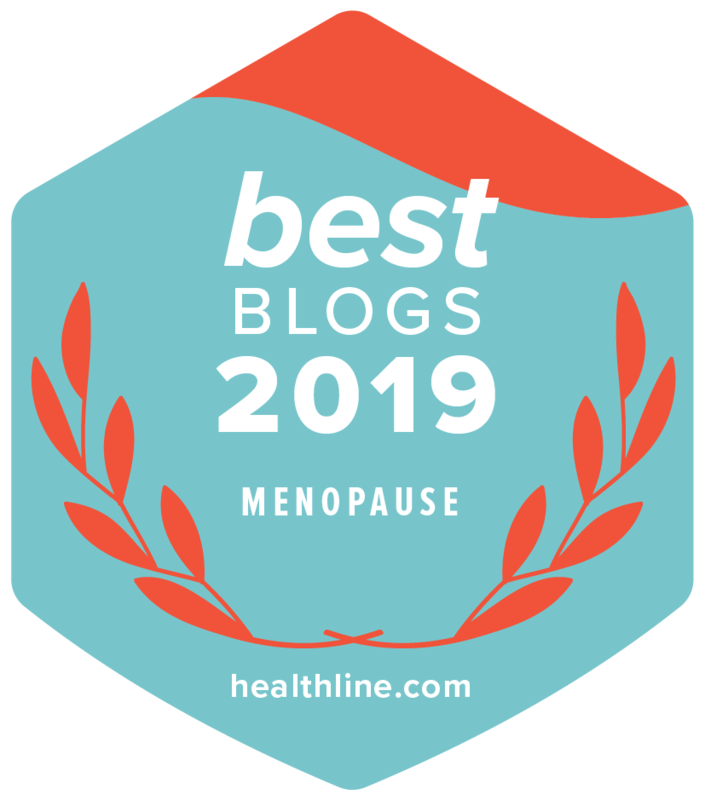 I’ve been receiving many emails and questions via social media regarding the use of Maca for menopause relief lately, so I’ve asked Mark Ament, the Founder and Owner of The Maca Team to write a guest post for us. Mark Ament is an expert on superfood nutrition. He has spent the past 15 years studying the subject with some of the most well known teachers in the world, including David Wolfe and Gabriel Cousens, MD. The Maca Team sources and sells the best selection of organic Peruvian grown Maca products anywhere. Thousands of women from all over the world and from all walks of life are benefiting from eating a simple whole food native to the high Andes of Peru and Bolivia. It’s called “Maca” and it is the world’s most potent food when it comes to naturally balancing hormones. Maca is a plant that grows wild and is cultivated in rocky soils inhospitable to most other vegetation. It thrives at high elevations in extreme weather conditions and is in that way a true survivor. The Maca plant produces a small root (about the size of a radish) that has long been revered in the Andes for its many healthful properties. Over the past 2000 years, it has been known for various benefits. Boosting energy, increasing libido, maximizing fertility and balancing hormones are among the most common. Due to these amazing properties, millions of people all over the world now make Maca a regular part of their diet. Most people mix Maca powder into smoothies, shakes or other recipes while others prefer to take Maca capsules or liquid Maca extracts. Read more about the benefits of Maca. How Does Maca Work Specifically for Menopause Relief? Maca supports the relief of the symptoms of menopause in three main ways. First, while Maca itself contains no hormones, it does contain special nutrients called macamides and macaenes that stimulate the human body to balance the hormonal system. Hormonal balance is important to everyone, but especially important to women passing through menopause. Second, Maca is an adaptogenic herb that raises the overall life force and health of the person taking it. Finally, Maca is nutritionally quite potent. It contains high levels of 10 minerals, 23 essential fatty acids and nearly all amino acids. This nutritional makeup supports healthy functioning of all body systems. Does Maca Really Work for Menopause? Which Maca for Menopause Relief? Maca, like many root vegetables, grows in various color ranges. There are off white roots that are called “Yellow Maca.” They make up 60% or so of the harvest, making Yellow Maca powder the least expensive. The roots that are grey in color are called “Black Maca” and typically work best for men and very active people. Finally, light pink to deep purple roots are called “Red Maca.” Red Maca has the highest levels of nutrients of all varieties and studies show it to work the best for women. It’s also important to note that Maca can either be Raw or Gelatinized (pre-cooked). If you have a sensitive stomach Gelatinzed Maca is the way to go. Otherwise Raw will be fine. Where is the Best Place to get Maca? There are numerous brands and places to purchase Maca. Unfortunately not all of them are of high quality and fair price. The Maca Team focuses 100% on supplying the highest quality Peruvian grown Maca in the world. All of our products are Organic, GMO-Free and Fair Trade. The Maca Team have the best selection of Maca anywhere in the world and great customer service and fair prices.